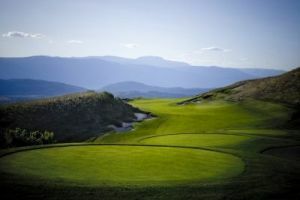 The Pinnacle Course at Gallagher’s Canyon is an impressive 9-hole, par 32, 1,984-yard course built to the same exacting standards as the Canyon course. 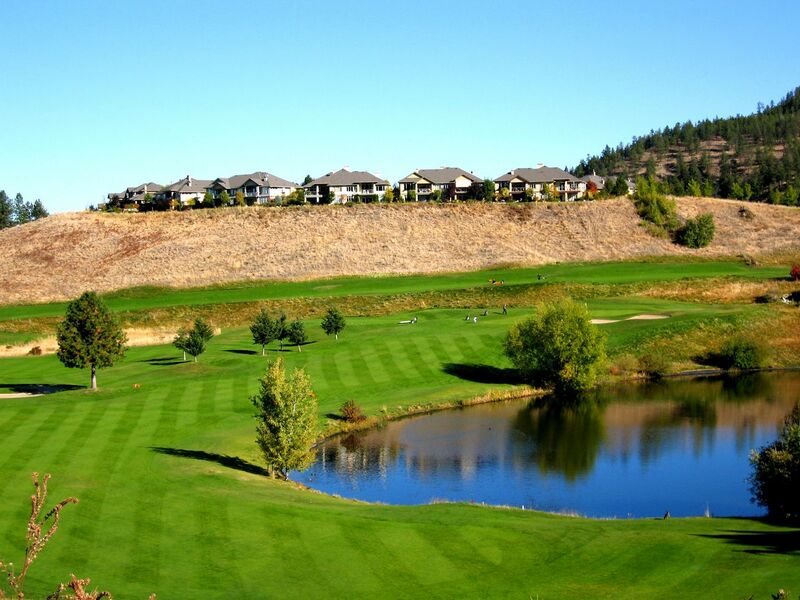 With a variety of tee placements, the Pinnacle’s clever design makes it perfect for golfers of any ability; it’s challenging enough for beginners to enjoy as they learn the game. 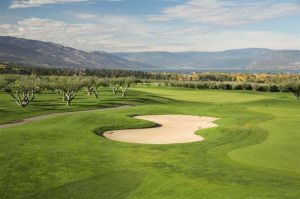 With a variety of tee placements, the Pinnacle’s clever design makes it perfect for golfers of any ability; it’s challenging enough for beginners to enjoy as they learn the game. 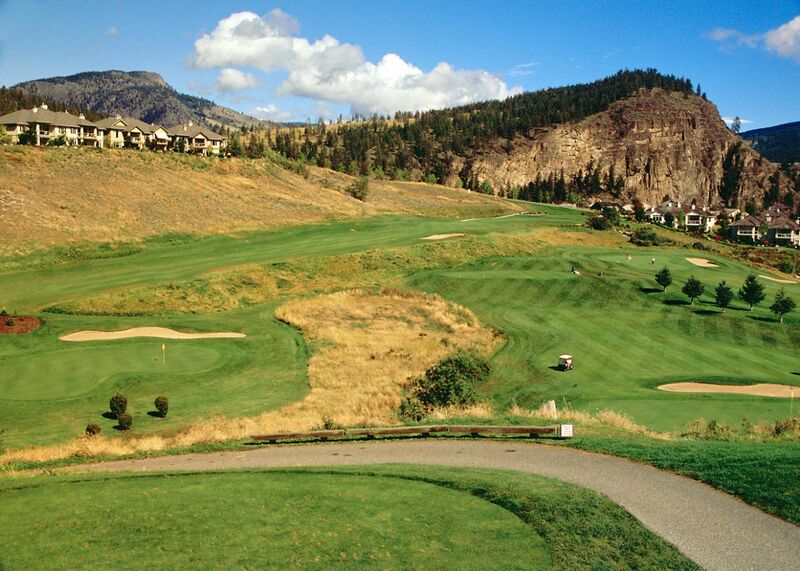 Not to be outdone by its big brother, the Pinnacle Course is an impressive 9-hole course built to the same exacting standards as the Canyon course. 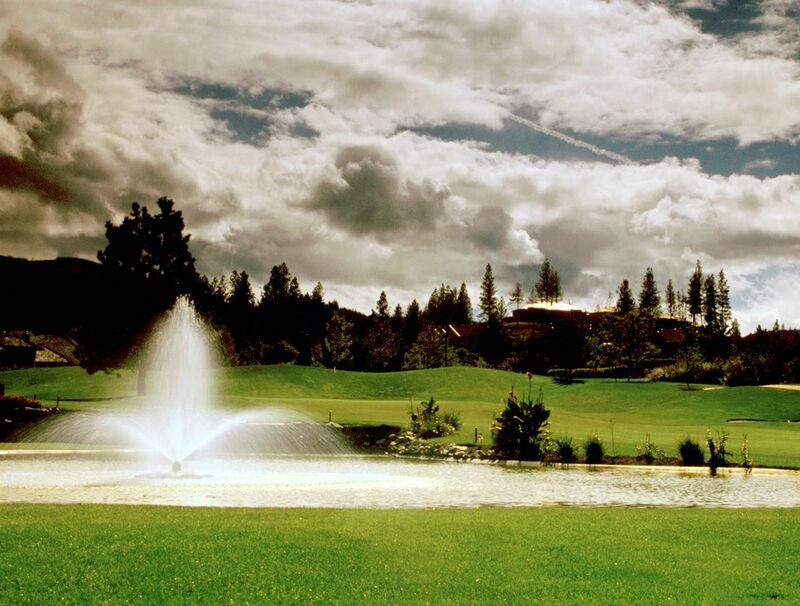 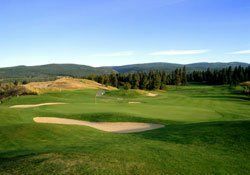 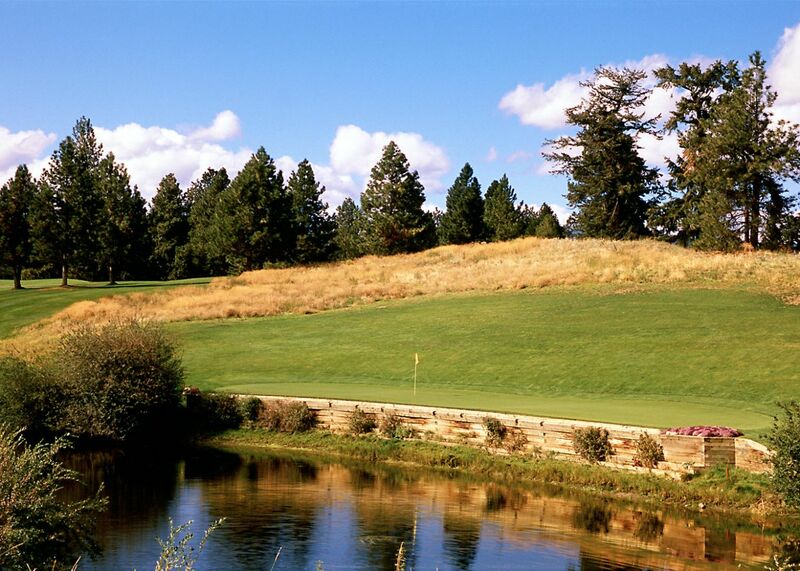 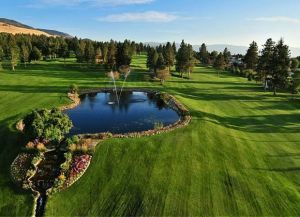 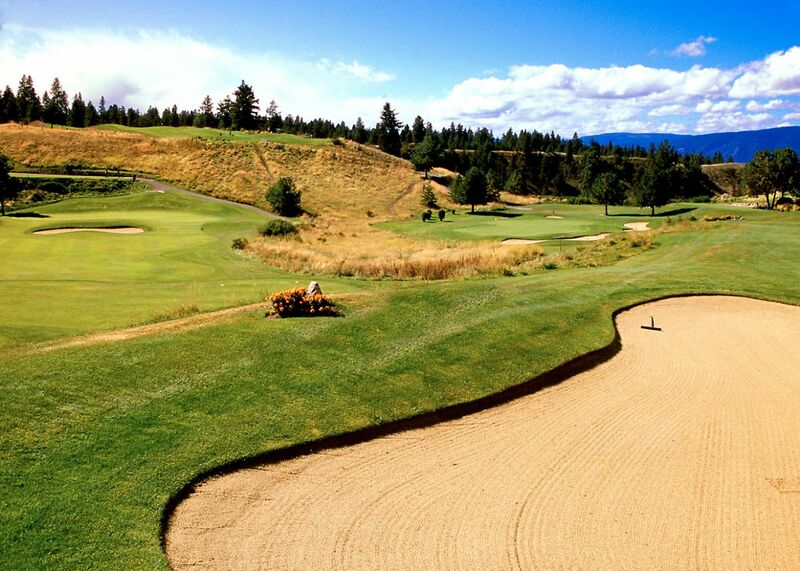 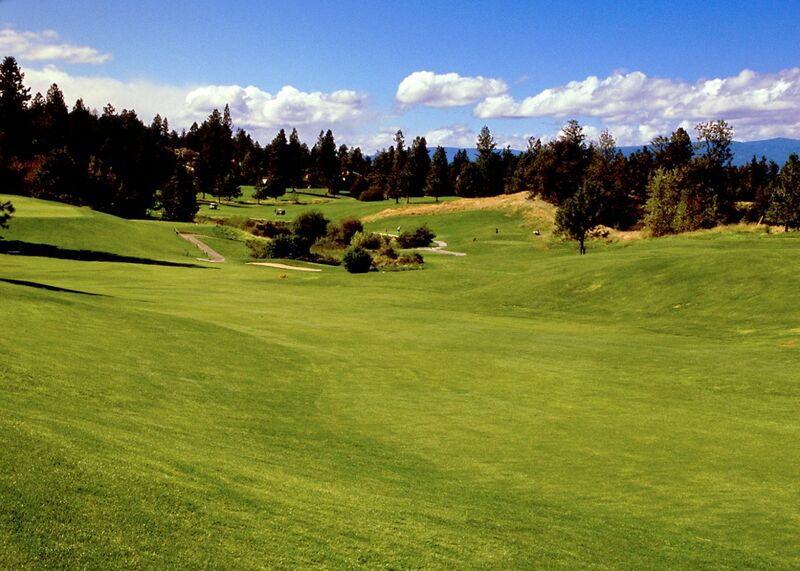 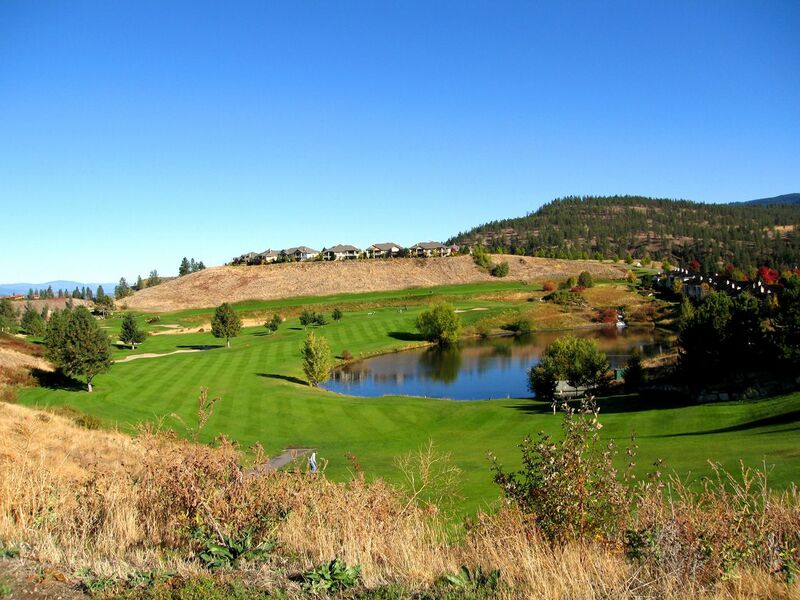 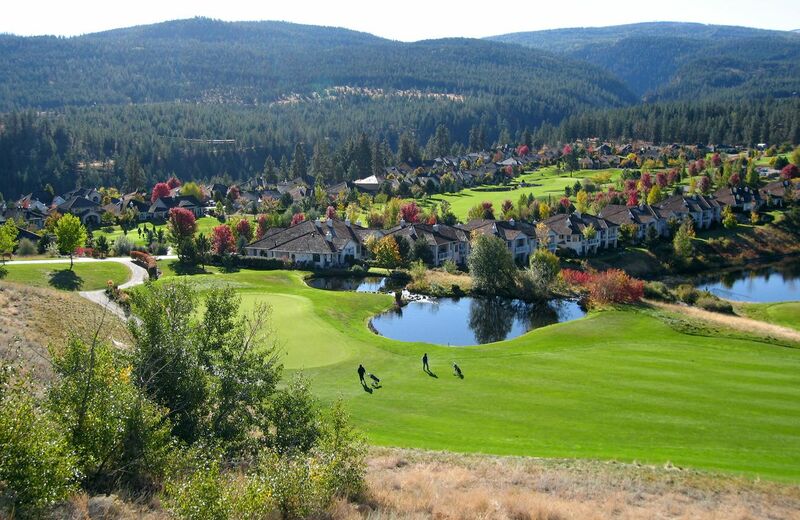 Pinnacle Course at Gallaghers Canyon is not yet in our pool of Golf Courses for orders.